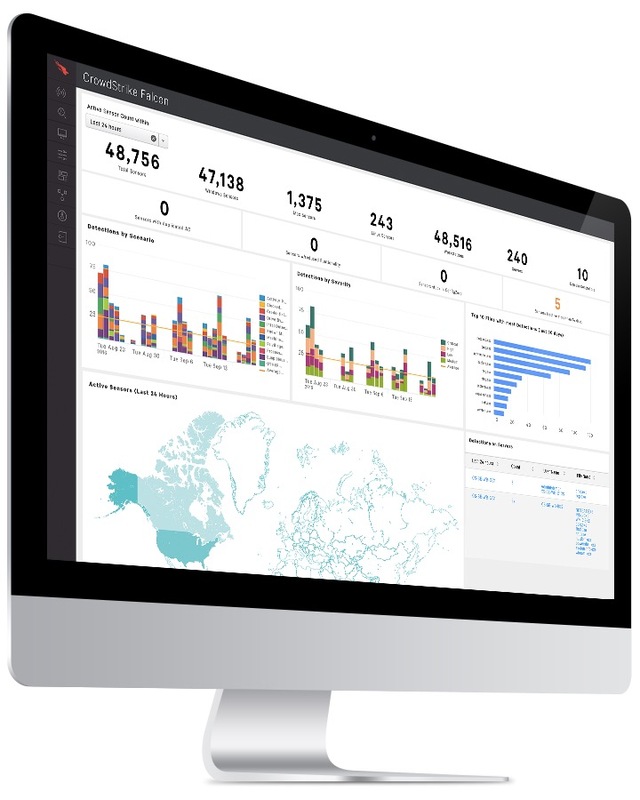 Falcon is the CrowdStrike platform purpose-built to stop breaches via a unified set of cloud-delivered technologies that prevent all types of attacks — including malware and much more. Today’s sophisticated attackers are going “beyond malware” to breach organizations, increasingly relying on exploits, zero days, and hard-to-detect methods such as credential theft and tools that are already part of the victim’s environment or operating system. 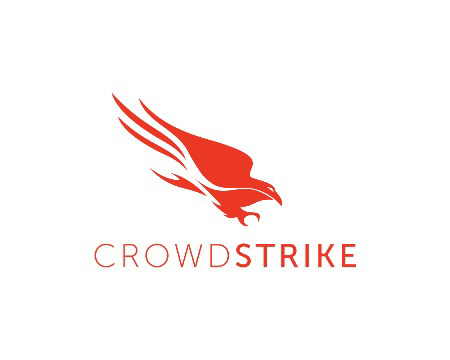 CrowdStrike Falcon responds to those challenges with a powerful yet lightweight solution that unifies next-generation antivirus (NGAV), endpoint detection and response (EDR), managed threat hunting capabilities and security hygiene — all contained in a tiny, single, lightweight sensor that is cloud-managed and delivered.